MAT Dania provides total solutions for iron casting, machining and assembly from production plants located in Denmark and Poland. The Group serves customers within Fluid Power, Commercial Vehicles, Machine Components and Green Energy with clever solution for complex and core intensive iron castings. MAT Dania offers customers World Class Research & Development with quick time to market using latest 3D technologies. MAT Dania delivers casting solutions from horizontal and vertical moulding lines including machining, surface treatment from top modern facilities. One supplier for total solution from casting to components ready for assembly. MAT Dania is a member of the MAT Foundry Group, one of the largest foundry groups in the world. This allows us to exploit synergies in purchase, R&D, and logistics across the board, which translates directly into better solutions now and in the future. The MAT Foundry Group spans 3 continents and consists of 8 companies, which engineer and manufacture castings, primarily aimed at the passenger, commercial, and heavy duty vehicle markets as well as industrial and racing applications. 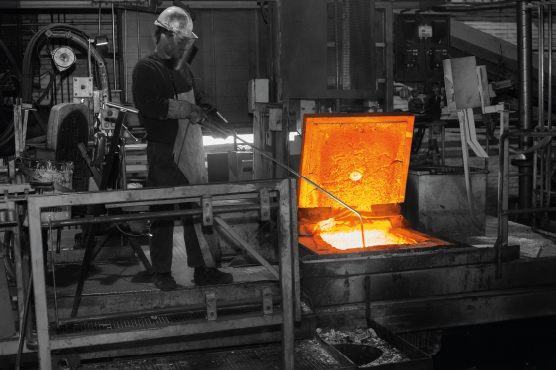 The foundry group produces more than 350,000 tons of iron per year in 7 foundries with 2000 employees. It also maintains 11 machining facilities across Europe, Asia, and Central America. 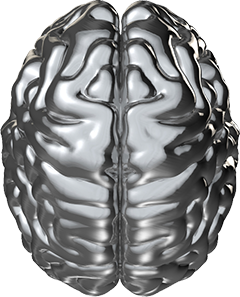 The Foundry Group supports both OEM and aftermarket customers with R&D including 80 process and development engineers.